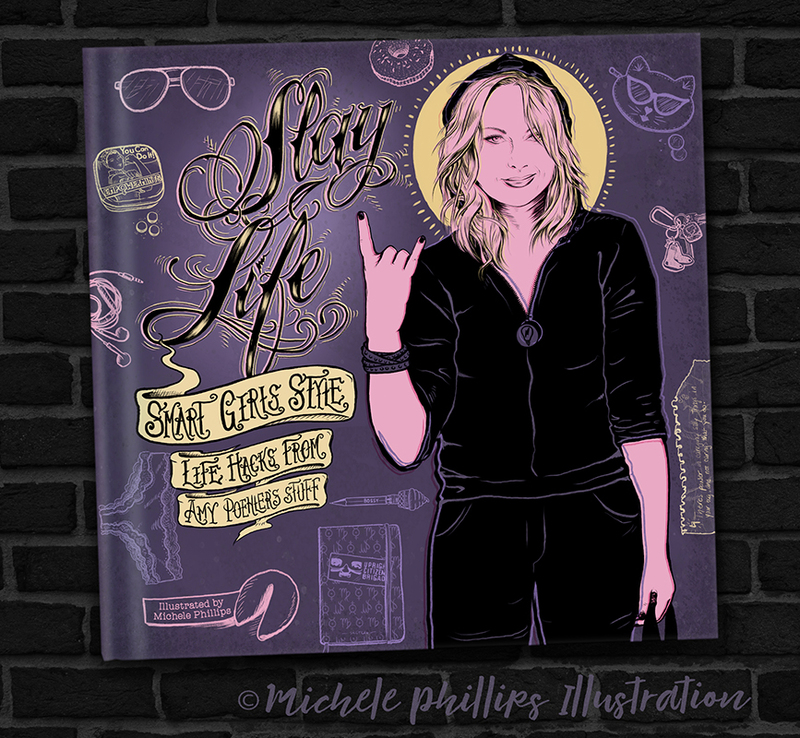 Slay Life–Smart Girls Style! Life Hacks from Amy Poehler's Stuff. An illustrated irreverent teen non-fiction, how-to book cover concept by Michele Phillips.